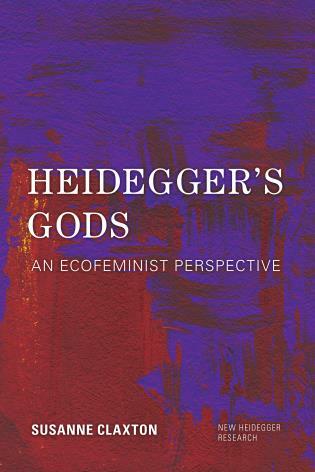 Robert Rosenberger is assistant professor of philosophy at the Georgia Institute of Technology. 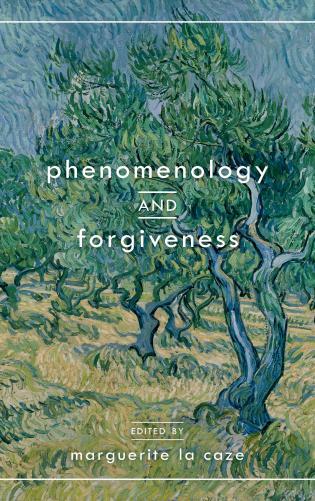 Peter-Paul Verbeek is professor of philosophy of technology and chair of the Philosophy Department at the University of Twente. 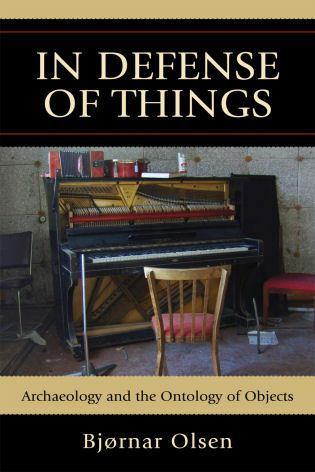 This collection provides an excellent overview of current work in one of the most important current approaches to the philosophy of technology. 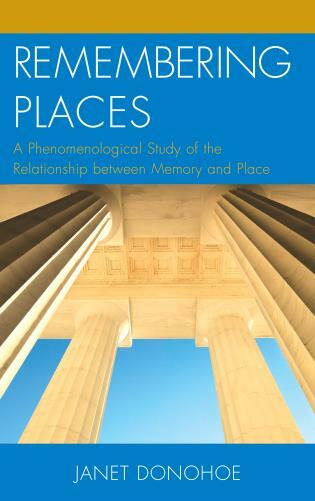 . . .The editors' summaries of the sixteen essays provide the reader with a helpful roadmap of the book's organization and content. 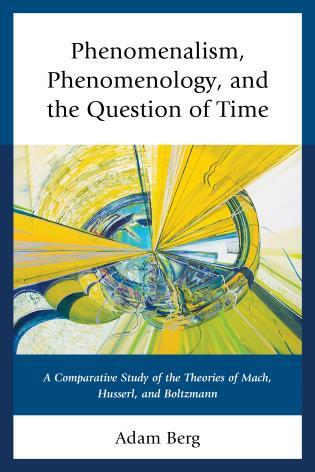 . . .This is a well-conceived and articulated book and certainly one that both advances studies in the philosophy of technology and contributes to new ways of thinking about phenomenology. 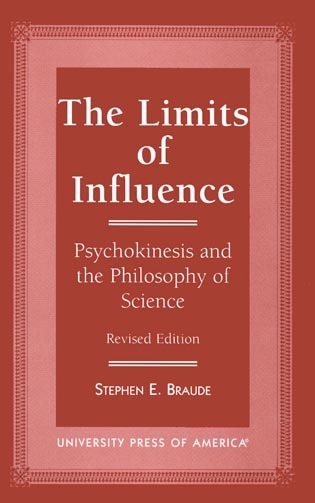 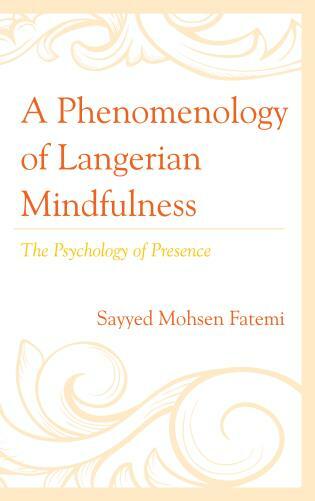 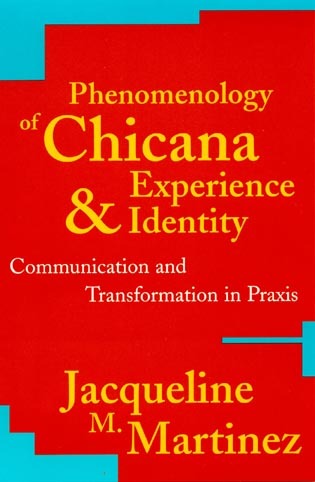 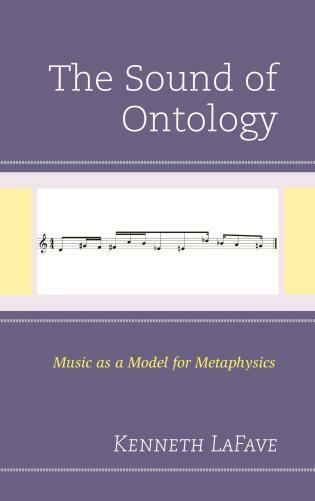 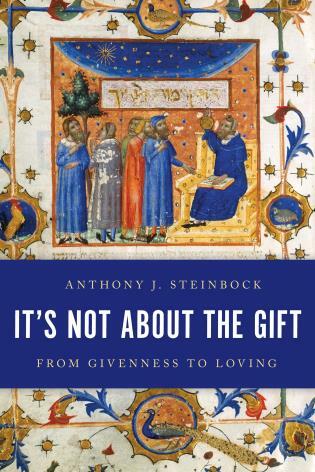 [The book] is well referenced, and key texts are well signposting, meaning that a lateral rather than linear read may be more productive for newcomers to postphenomenology. 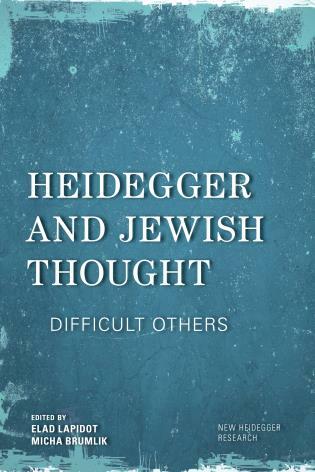 This book is a major contribution to the sparse body of knowledge in the Western philosophical tradition dealing with the foundations of a field of scholarly research. 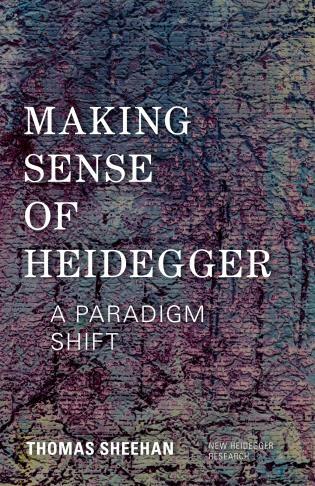 Here the case is so-called postphenomenology, which owes so much to Don Ihde, who provides a brilliant introduction. 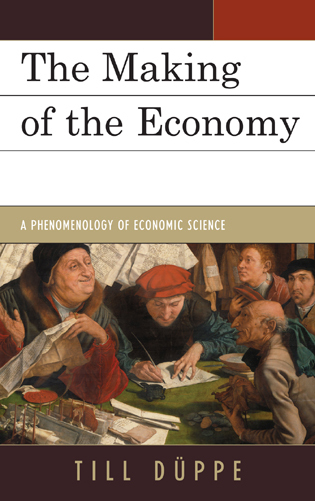 The two co-editors are equally important, and represent researchers in both the United States and Europe, whose contributions constitute much of the volume. 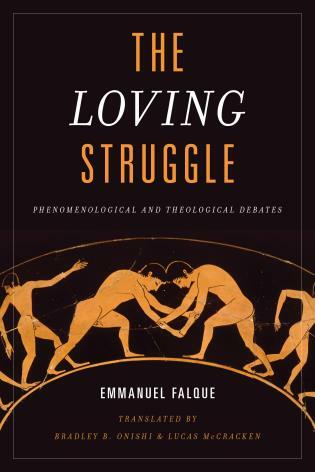 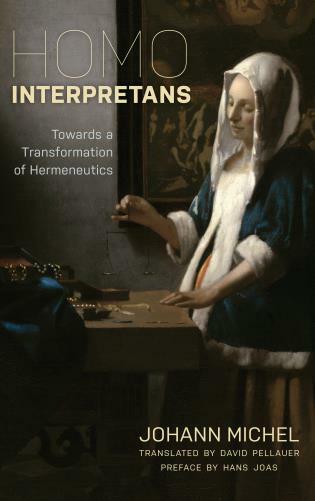 This anthology is an absolute must for newcomers as well as those versed in the field and its discussions. 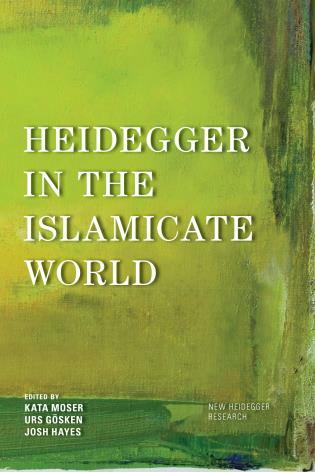 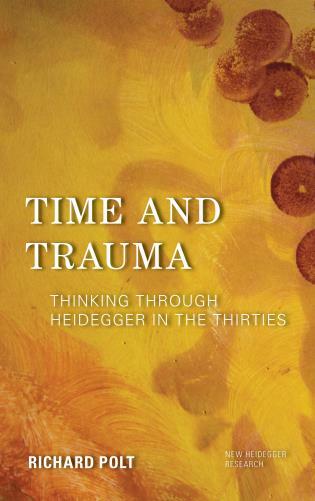 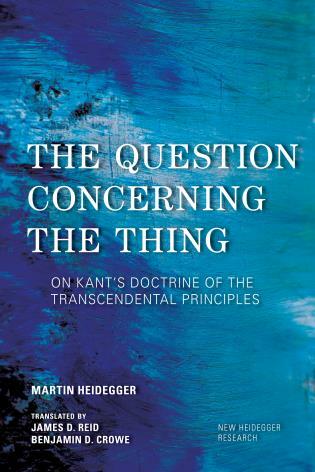 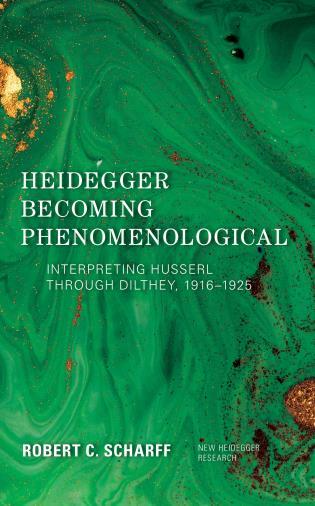 The book shows how far the burgeoning field of postphenomenological analysis has come since the broader and largely technology-deterministic approaches made by the phenomenological predecessors, most prominently Martin Heidegger. 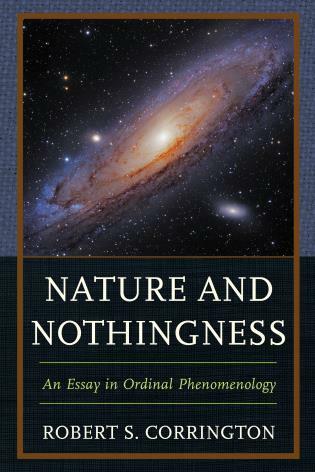 Both novices and those already acquainted with this philosophical style of analysis get plenty of new food for thought in essays addressing technological agency, speed, ethics, humanoid robots, bodies, science fiction, politics, philosophy of design, and scientific practice, as well as a number of brilliantly executed and informative case studies. 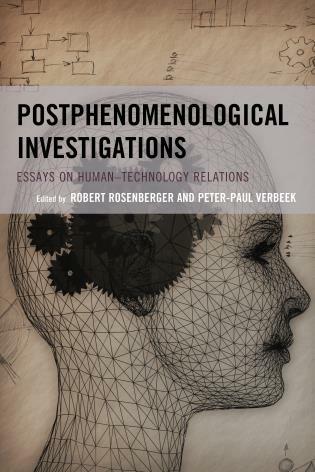 Postphenomenological Investigations: Essays on Human–Technology Relations provides an introduction to the school of thought called postphenomenology and showcases projects at the cutting edge of this perspective. 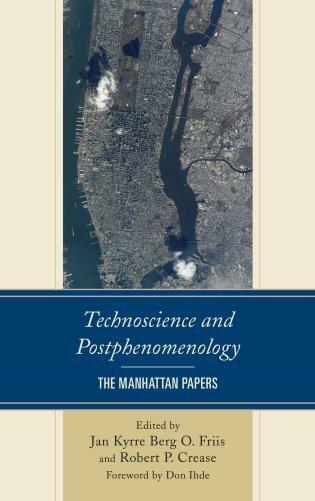 Postphenomenology presents a unique blend of insights from the philosophical traditions of phenomenology and American pragmatism, and applies them to studies of user relations to technologies. 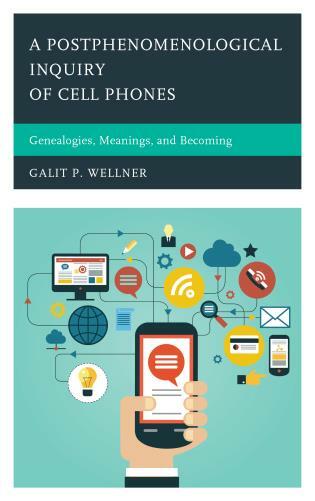 These studies provide deep descriptions of the ways technologies transform our abilities, augment our experience, and shape the world around us. 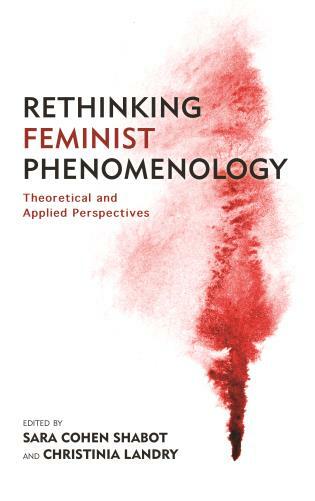 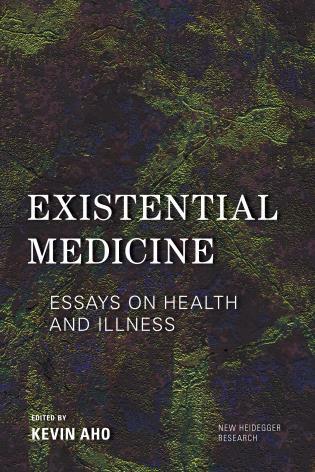 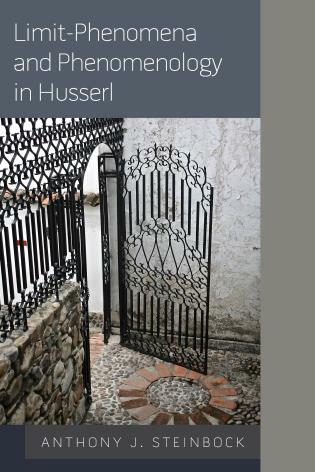 This book proceeds with a preface by Don Ihde, postphenomenology’s founder, and a detailed review of the main ideas of this perspective by the editors Robert Rosenberger and Peter-Paul Verbeek. 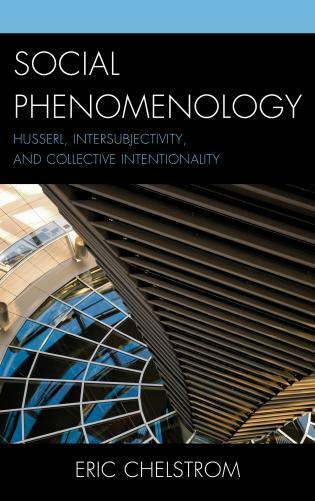 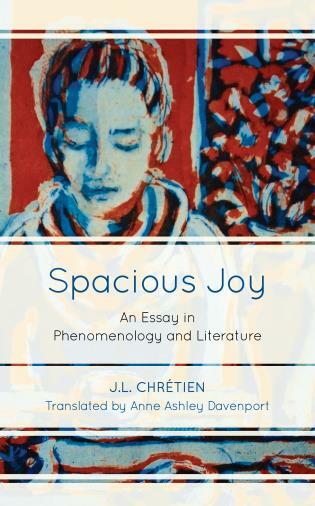 The body of this volume is composed of twelve postphenomenological essays which reflect the expansive range, detail-orientation, and interdisciplinarity of this school of thought. 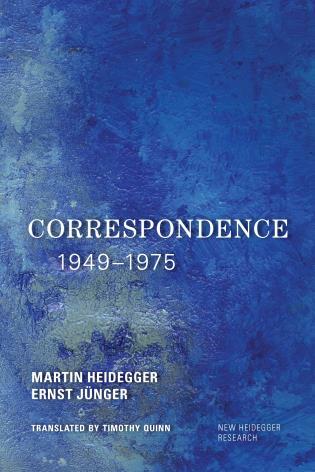 These essays confront a broad assortment of topics, both abstract and concrete. 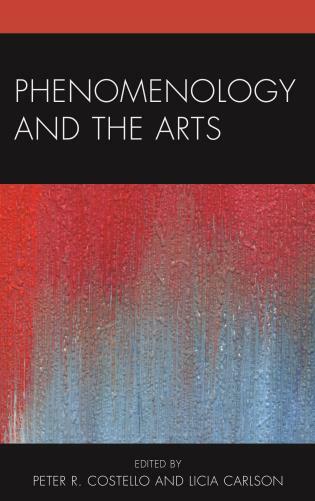 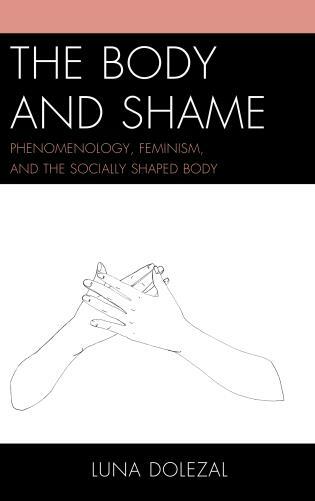 Abstract topics addressed include metaphysics, ethics, methodology, and analysis of the notions of selfhood, skill training, speed, and political activism. 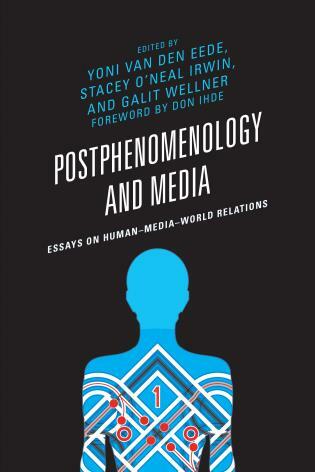 Just a few of the concrete topics studied include human-like interactive robots, ethics education, image interpretation in radiology, science fiction tropes, transportation history, wearable computing, and organ donation protocols for brain-dead bodies. 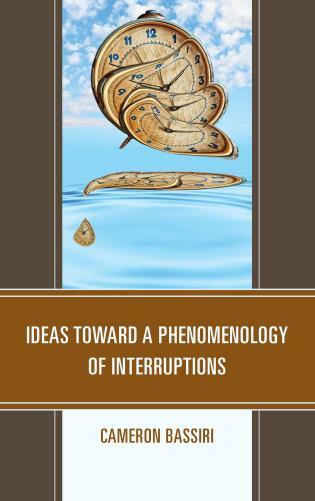 The volume concludes with constructive critiques of postphenomenology by Andrew Feenberg, Diane Michelfelder, and Albert Borgmann, all figures whose work is relevant to postphenomenological projects.